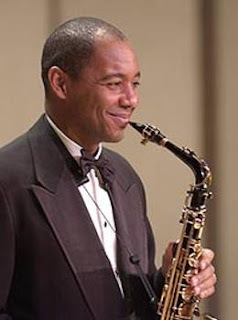 Experience the sultry sounds of the alto sax, backed by the majestic New York Philharmonic Orchestra tonight as three-time Grammy winner Branford Marsalis performs. As a renowned composer, music educator and skilled jazz, blues, funk and classical musician, Marsalis will play Haydn’s Symphony No. 60, Glazunov’s Concerto for Alto Saxophone, Schulhoff’s Hot-Sonate for Alto Saxophone and Orchestra, and R. Strauss’s Le Bourgeois gentilhomme. Bonus: Arrive at 6:30pm and head upstairs to the Helen Huntington Hull Room in Avery Fisher Hall for an insightful pre-concert talk with New York Philharmonic Artistic Administrator, John Mangum.